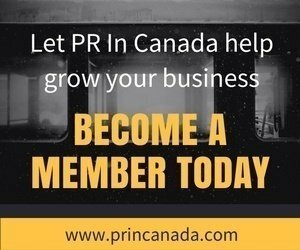 In anticipation for their 24th annual canfitpro event, the fitness organization has hired a new public relations agency of record (AOR). 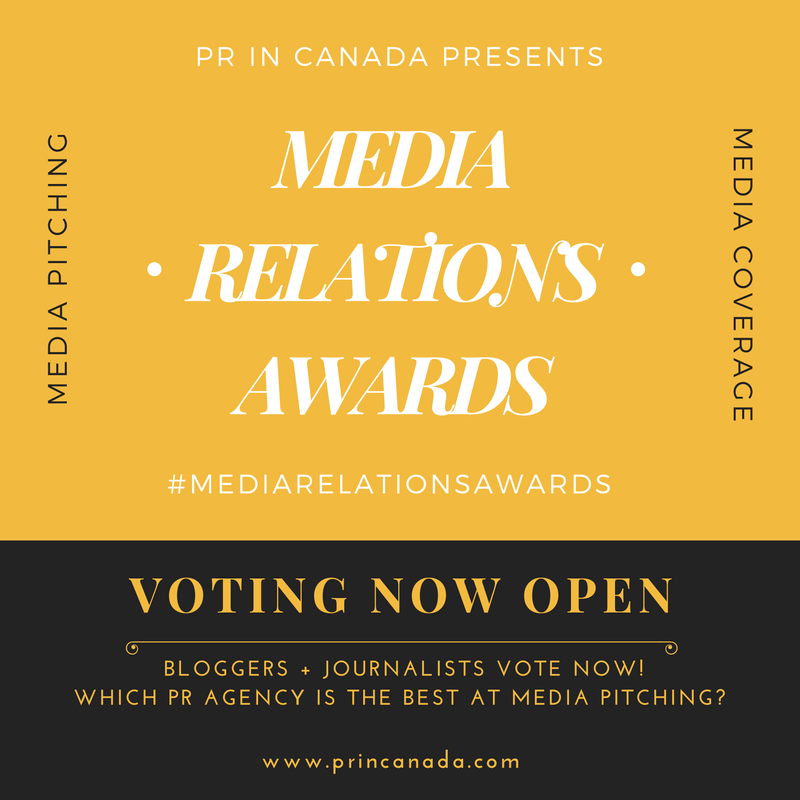 As as part of the engagement the agency will execute all canfitpro’s ongoing public relations activity in Canada, including media outreach, brand awareness, and influencer and community engagement. rock-it promotions will execute exclusive influencer events and ongoing media relations to help drive awareness and ticket sales for annual world fitness expo.